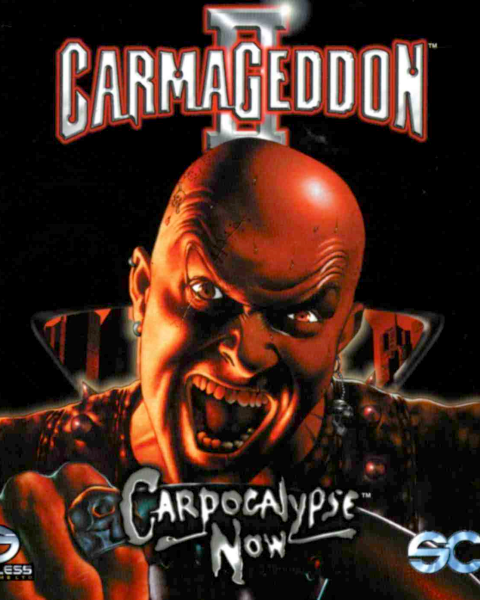 Found 2 file extension associations related to Carmageddon 2 and 2 file formats developed specifically for use with Carmageddon 2. Carmageddon II: Carpocalypse Now is the sequel to the computer game Carmageddon. The game was developed by Stainless Games and published by Sales Curve Interactive. It has been released for both PC and Macintosh. If you need more information please contact the developers of Carmageddon 2 (Stainless Games), or check out their product website.